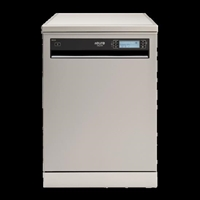 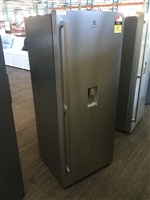 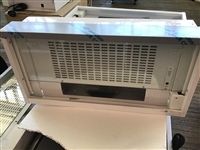 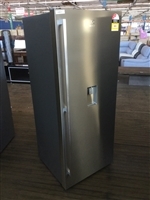 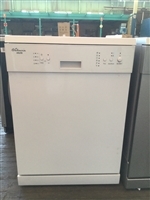 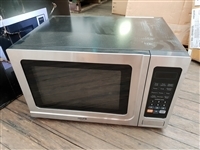 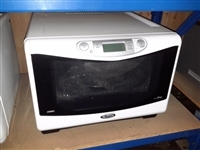 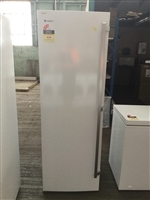 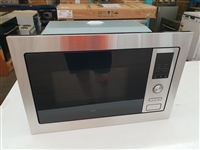 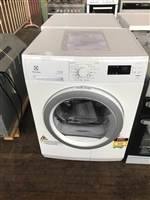 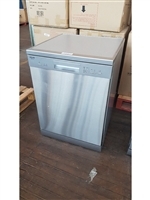 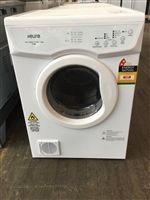 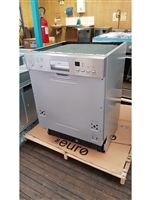 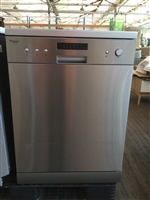 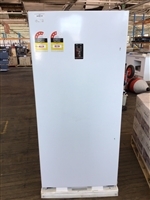 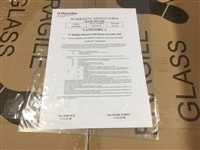 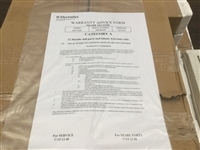 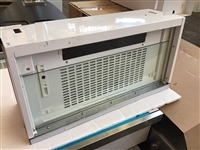 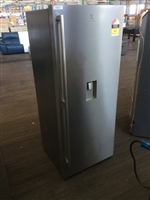 Westinghouse 430L Vertical Fridge, White, 430 Litre Fridge Capacity, Multi-Flow Delivery System, Model WRM4300WBR - 6 Month Parts And Labour Warranty - Appears To Function. 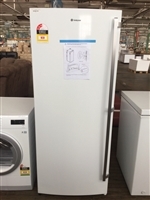 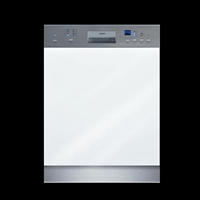 Westinghouse 430L Vertical Fridge, White, 430 Litre Fridge Capacity, Multi-Flow Delivery System, Model WWrm4300wbr- 6 Month Parts And Labour Warranty - Appears To Function. 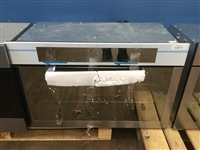 Food Processor - The Masterpiece Collection, (Model:Efp9804c) 14 Day Warranty, Picture For Display Purpose. 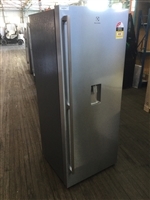 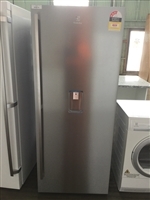 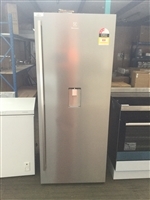 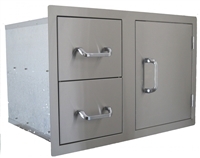 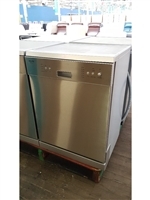 Refrigerator -500L Single Door Refrigerator, Stainless Steel, (Model:Ere5047sa-R) 6 Months Parts & Labour Warranty. 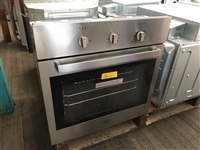 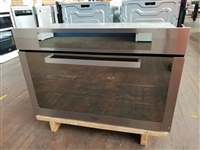 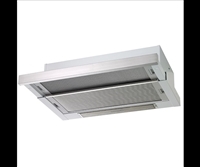 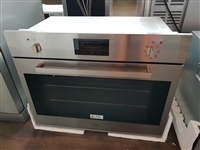 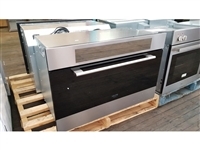 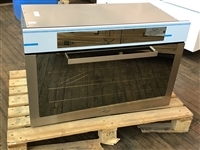 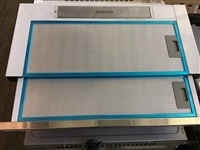 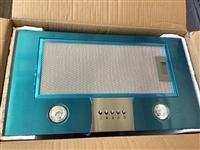 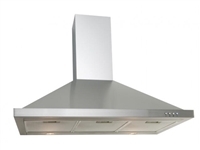 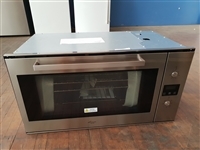 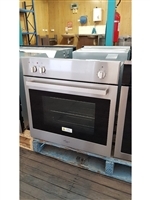 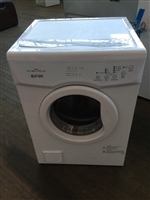 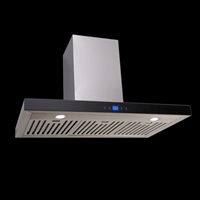 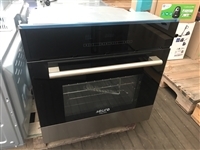 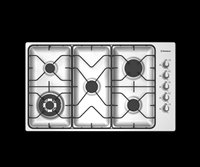 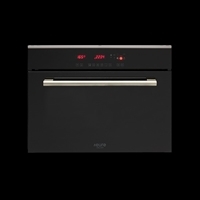 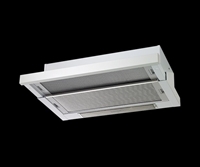 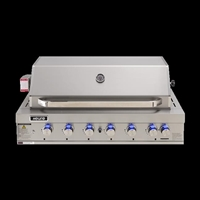 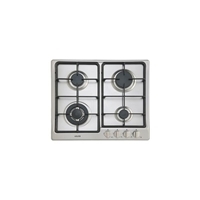 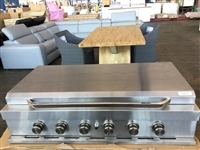 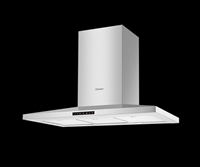 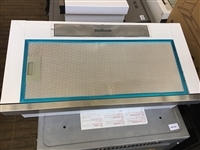 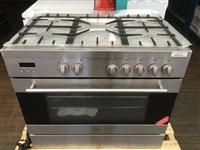 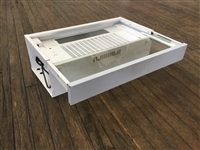 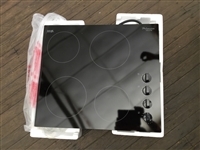 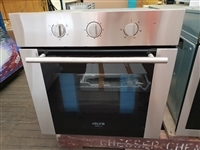 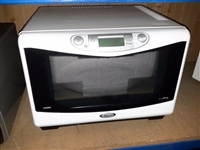 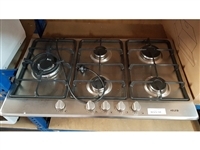 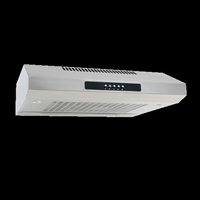 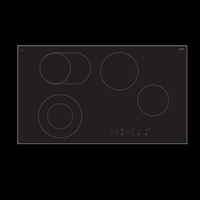 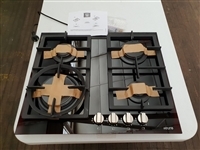 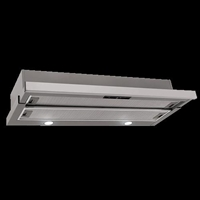 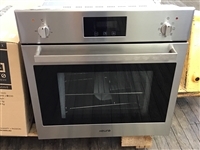 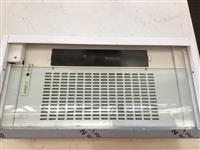 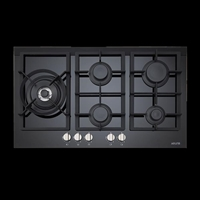 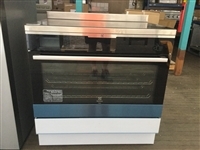 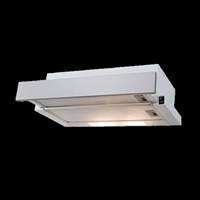 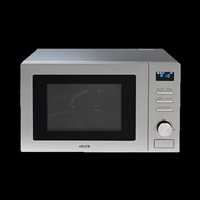 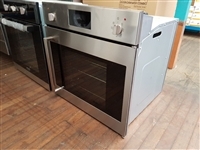 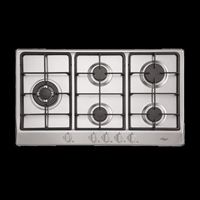 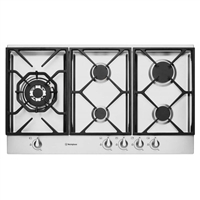 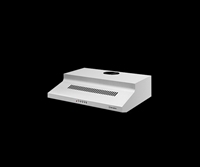 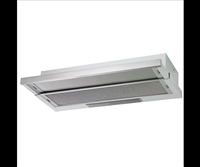 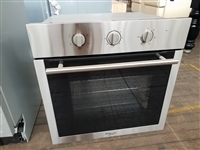 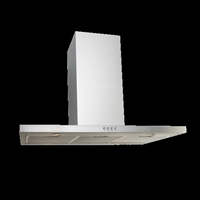 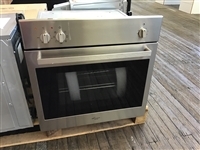 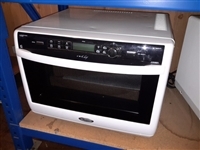 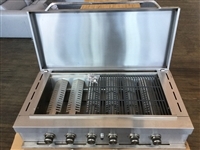 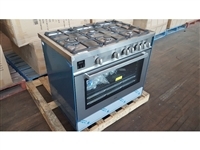 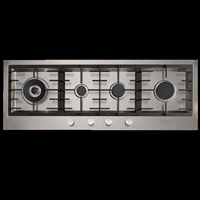 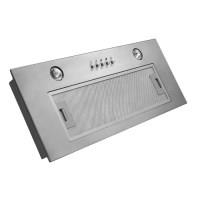 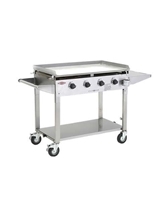 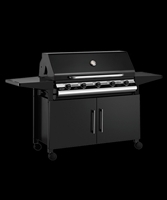 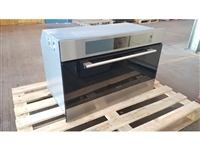 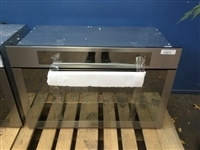 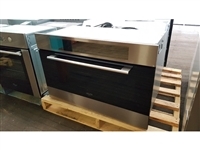 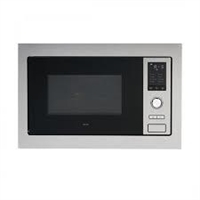 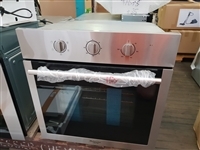 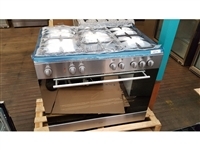 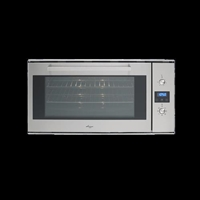 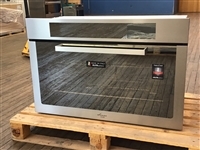 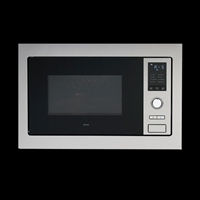 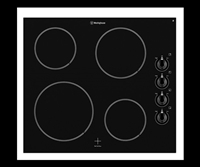 Euro Appliances 90cm Straight Touch Control canopy. 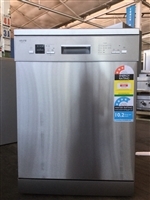 Model: Ea90strs (Ex Display). 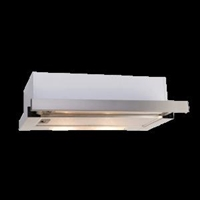 Ref De07105. 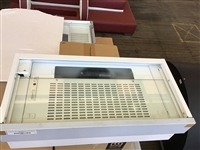 Picture For Display Purposes Only.